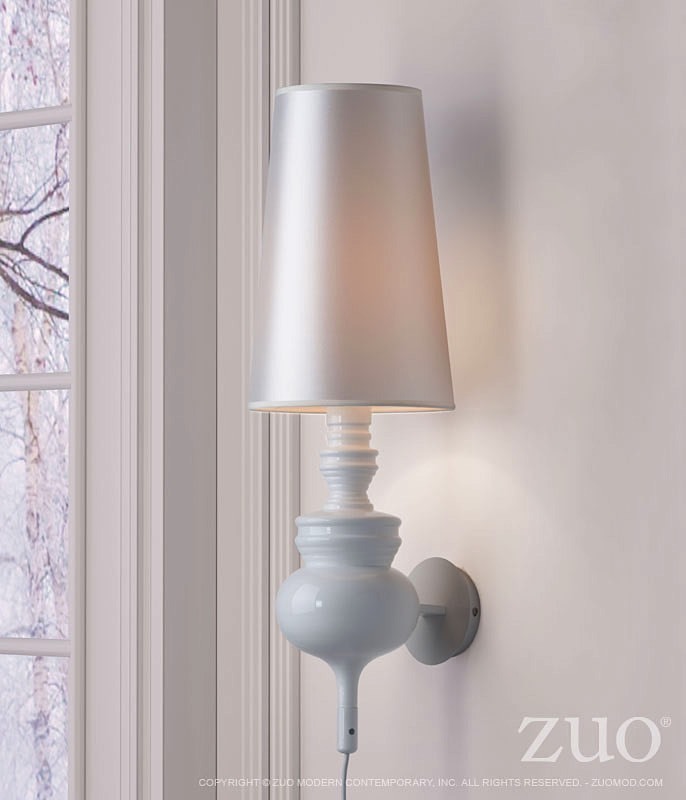 The Idea Wall Lamp has a polished, illustrious styling in white or chrome. 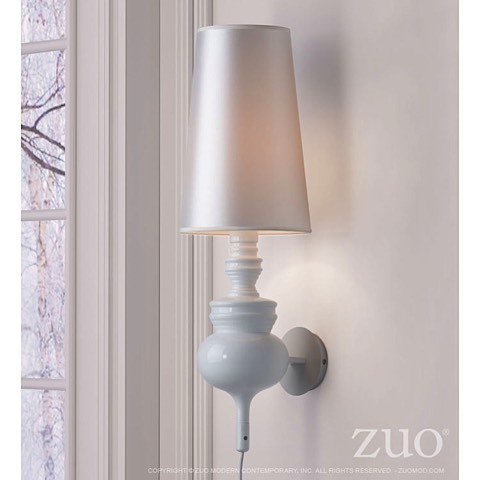 The ceramic body is accented with an elongated slim shade. Perfect addition to vanity or hotel guest rooms, living room or hallways for a chic and striking look. Idea requires a 40 watt max Type A bulb with an E26 socket size which is not included with the lamp. The lamp has a cord length of 19.3".